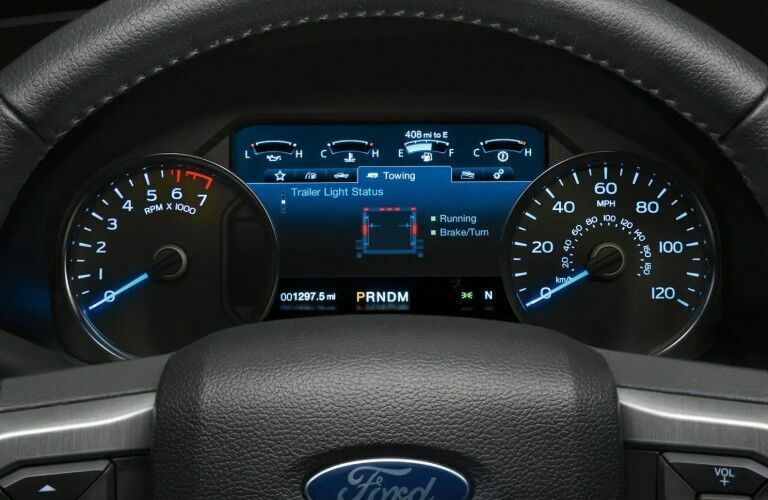 All your connectivity needs are covered the minute you step foot inside the 2019 Ford F-150 Limited, which offers a high-class SYNC® 3 infotainment system that provides navigation, communication and streaming services hands-free. Even better, you’ll get to play all your favourite songs through a 1000-watt, 10-speaker B&O™ Sound System by Bang & Olufsen! 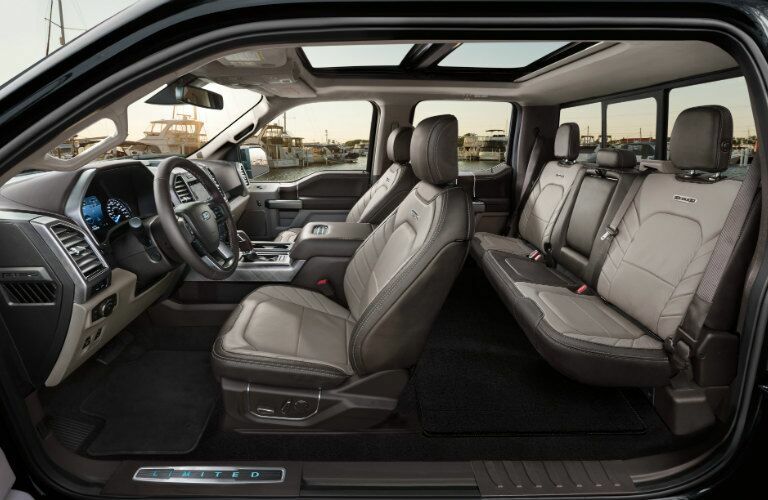 Your luxury is a top priority for the 2019 F-150 Limited trim, which offers premium leather seating surfaces and a twin panel power moonroof for your enjoyment. Plus, heated steering wheels and seats are a welcome addition to combat the notoriously harsh Edmonton weather, as is Dual-Zone Electronic Climate Control – all told, this makes the Limited play out like a living room on wheels! When you picture a Ford F-150 pickup truck, the first image that comes to mind is most likely a strong and durable model helping you tow trailers around the worksite. But what you might not be aware of is that there exists an F-150 type that can provide luxury components which rival even the most high-class and sophisticated SUVs and sedans out there. With this, we’d like to introduce you to the 2019 Ford F-150 Limited, a strong and classy pickup that returns to Edmonton AB with everything you need to enjoy the daily drive. With a standard High-Output 3.5-liter EcoBoost® V6 engine (paired with a 10-speed SelectShift automatic transmission) housed under the hood, the 2019 F-150 Limited can manufacture up to 450 horsepower and 510 pound-feet of torque, as well as tow as much as 11,100 pounds. Keep reading below to see what else it brings to the table – there's a lot to love! Of course, there’s much in the way of tech advancement on board the 2019 F-150 Limited to help you enjoy every drive. It features a Trailer Sway Control, Trailer Brake Controller, and Auto Start/Stop Engine Technology, which can help you keep tabs on both your haul and your fuel consumption. Going even further, an Electronic Locking Rear Differential, AdvanceTrac® technology (with Roll Stability) and a two-speed automatic four-wheel drive system all work in tandem to ensure that you’re staying controlled wherever the road ahead is taking you. 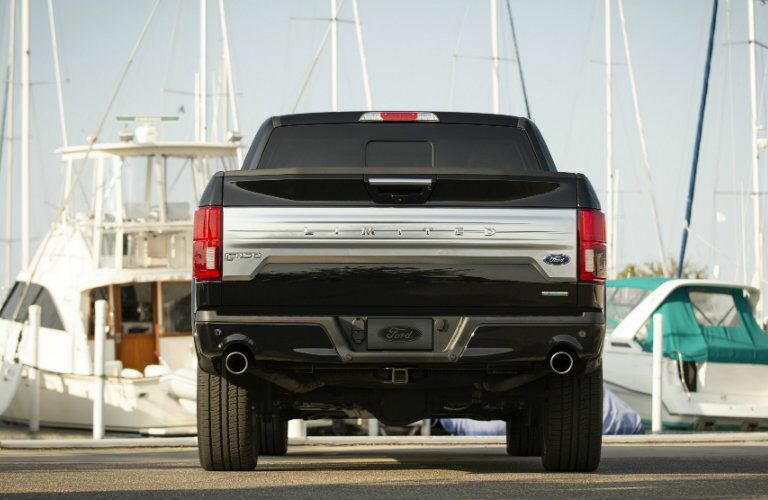 There is certainly no shortage of amazement inside the 2019 Ford F-150 Limited trim, as is to be expected with a model of its calibre. 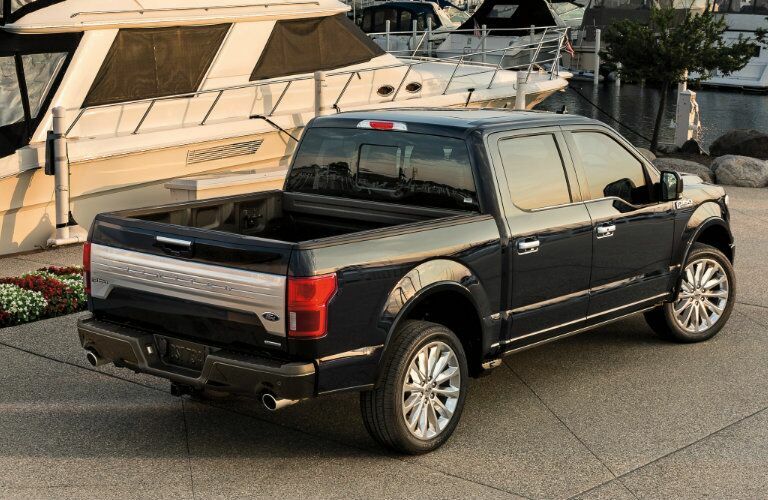 Contact Sherwood Ford today to schedule a test drive of one of Canada’s favourite pickups!